It’ll need some major TLC. You may not know George Barris’ name, but you certainly know his work. The legendary car designer’s work is inseparable from American culture. His creations span decades, ranging from all sorts of shows. 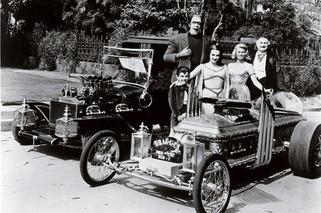 It’s hard to pin down what he’s famous for; however, you can’t fail to mention the iconic 1966 Batmobile and the Munster Koach for “The Munsters” TV series. While many of Barris’ creations have pop culture standing, other creations never made their way onto TV or into movies. One such project – a 1964 Chevy Corvette Custom – could be yours as it heads to the auction block next week. After 25 years in storage, a new owner can have the chance to finish a project Barris started nearly half a century ago. 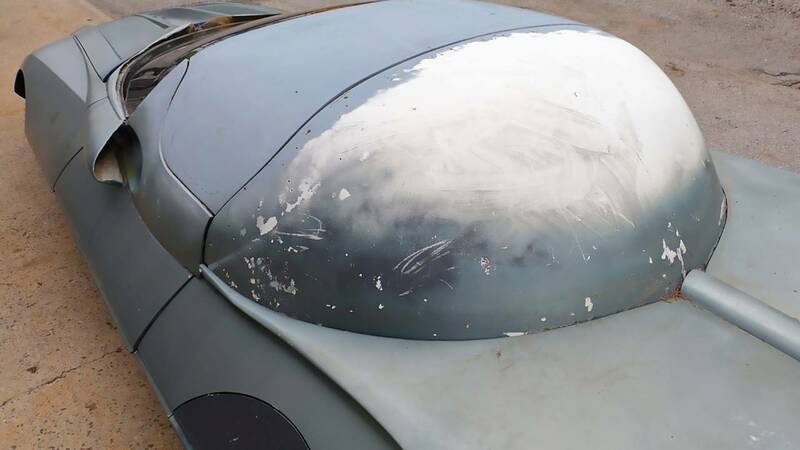 The Corvette needs a lot of work – and a lot could be an understatement. The Corvette needs body work, an interior, and powertrain, which is not surprising considering it sat in storage for over 25 years. The Corvette Custom isn’t ready for the scrap heap by any stretch of the imagination. 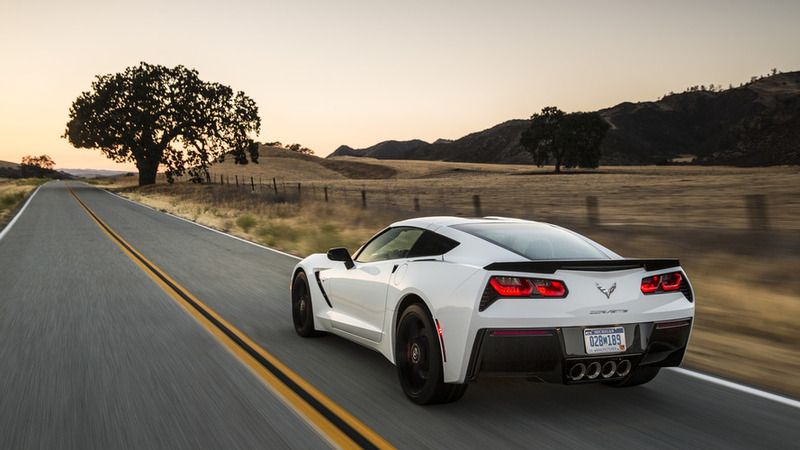 The Corvette takes inspiration from the rocket-age cars of the era with wings and fins off the rear of the vehicle. The long pointy nose looks like a rejected spaceship design from Star Wars while it’s hard not to think of the “Jetson’s” with the bubble top greenhouse. The Corvette sports some active aerodynamics at the rear, too. The trunk spoiler lifts up about three inches with the use of electrical actuators. We don't that makes much of a difference in airflow. The car needs a lot of work, but the right owner could create something unique. It’ll be difficult to recreate something that captures Barris’ unique magic, but not impossible. 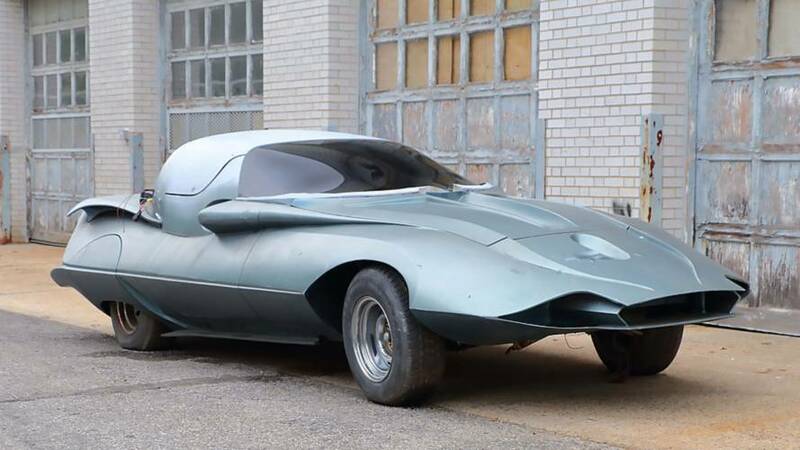 You’ll be able to get your hands on this Corvette next week when it rolls across the Mecum auction block between August 2 and 4 in Harrisburg, Pennsylvania.